ESI Sip Trunking turns your legacy PBX phone system into the latest VOIP technology. 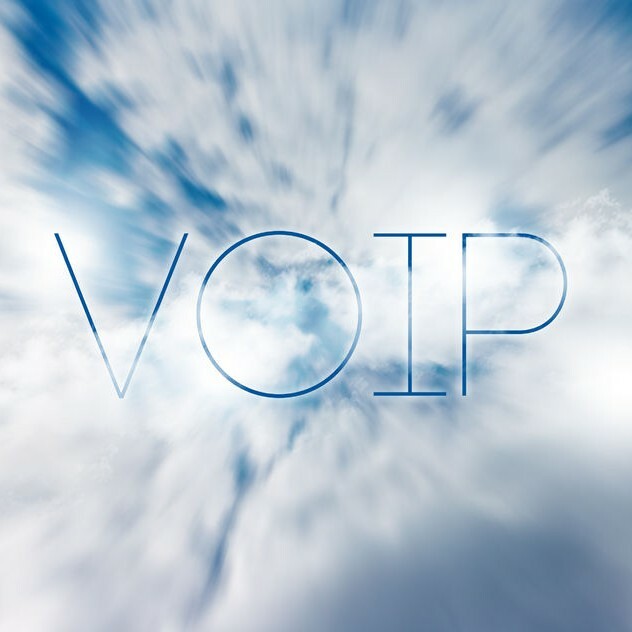 SIP (session initiation protocol) Trunking converges your existing telephone infrastructure onto your data network for high-quality voice communications. SIP trunks can reduce monthly expenses as much as 50%. The number of SIP Trunks is determined by a few factors. First, how many concurrent call paths does your business need? As a typical rule of thumb, you\’ll need approximately one SIP trunk (call path) for each 2-3 users. With ESI SIP Trunking calls paths can be expanded on demand as needed when call volume exceeds the concurrent call limits. Secondly, your Internet connection is an important consideration. SIP Trunks consume bandwidth. Depending upon the quantity of phone calls and need for data bandwidth, you may have to expand your data circuit. On the other hand, we\’ve seen many instances where SIP trunks \”rode for free\” as the customer had plenty of bandwidth available. A Bestcom network analysis can be done to determine the impact of SIP trunks on your network and recommendations will be made if warranted. Please contact us to learn more about all of the services available from Bestcom to reduce costs.